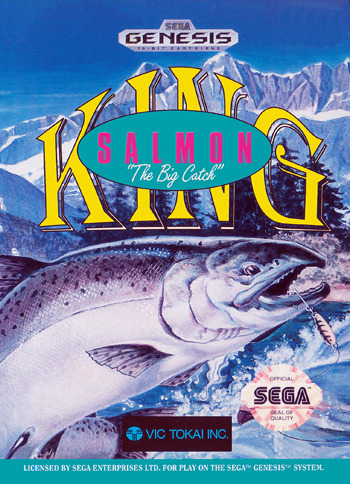 King Salmon: Big Catch for Sega Genesis is one of the most realistic fishing simulations you'll ever see, from the bait to the lures to the way the fish act. 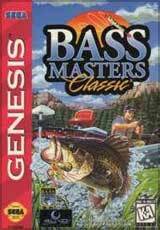 If you're feeling competitive, you'll enjoy the Championship mode, where you'll be up against some of the best anglers in the world as you compete to see who can land the biggest catch. 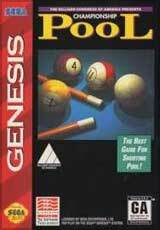 If you're the type who sees fishing as a relaxing activity, then you'll enjoy the Leisure mode, which lets you cast a line and either catch some fish or not.